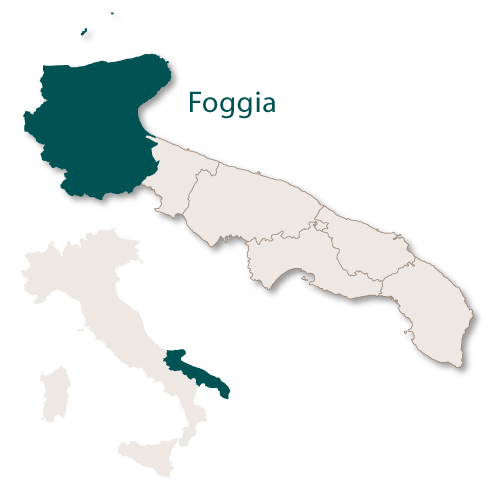 The province of Foggia, the capital town of which is also called Foggia, is the largest of the provinces of Puglia and in fact, the second largest in Italy. 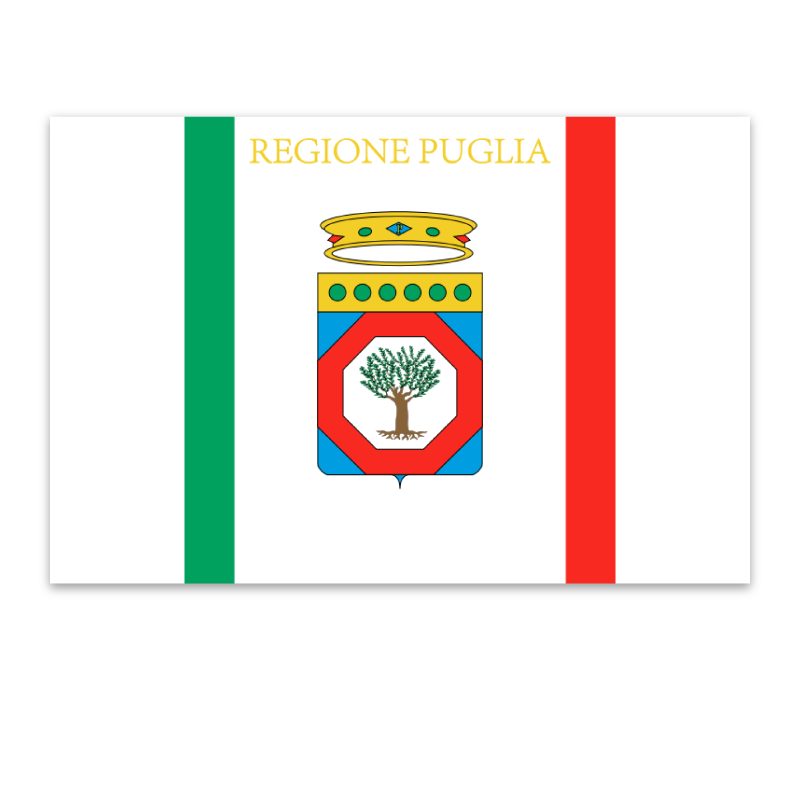 This is the northernmost province of Puglia and borders Molise to the south and Campania to the east. 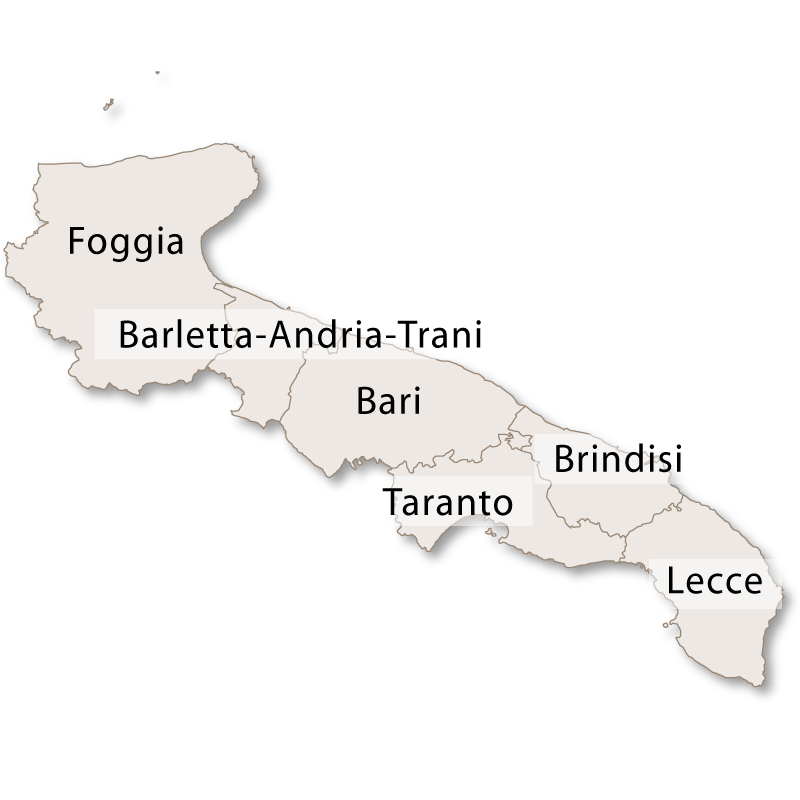 The province of Foggia can be divided into two parts, one called Tavoliere which is inland and has the town of Foggia at its centre, and the other called Gargano which is the small area making up the spur of the 'boot' of Italy. 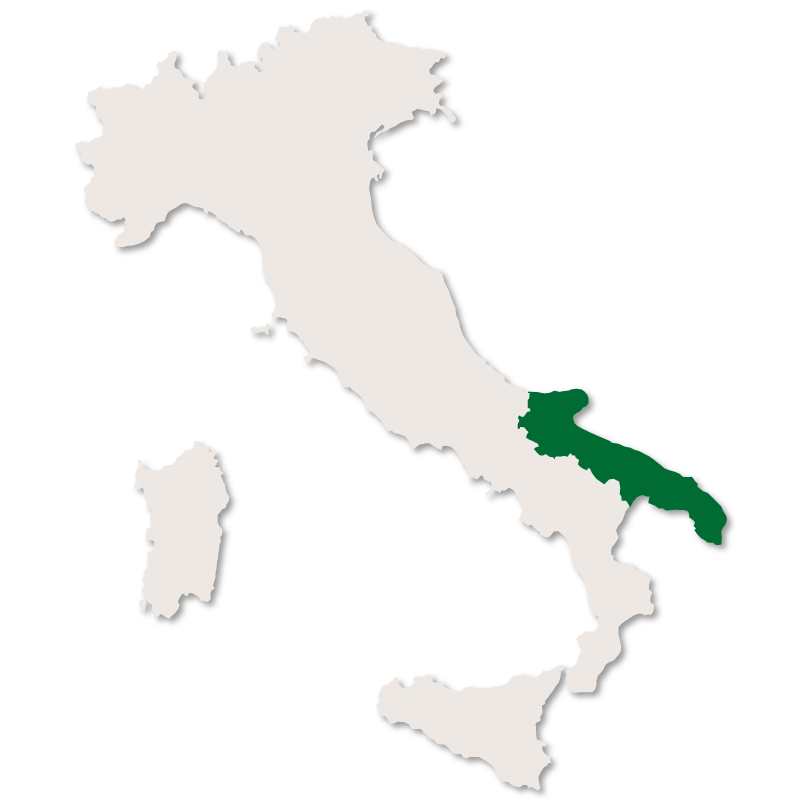 Tavoliere (taking its name from the italian word for plate 'tavolo') is flat, agricultural lowland with its most important crop being durum wheat. 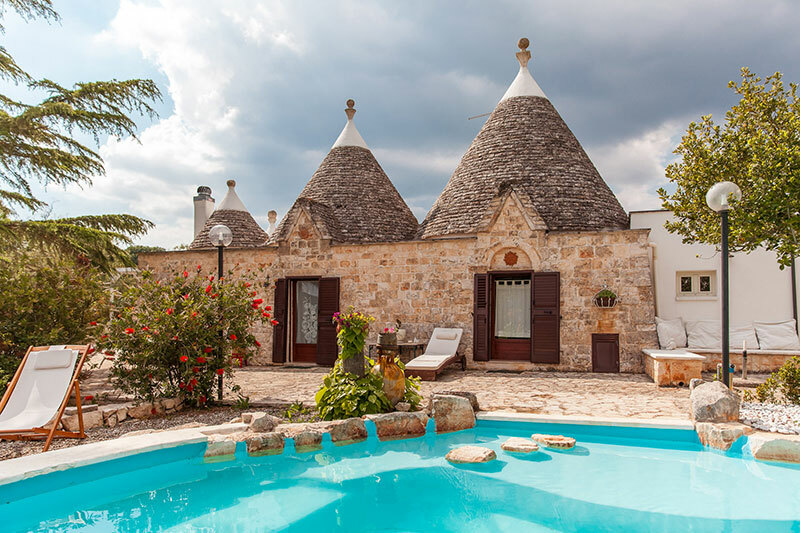 Because so much wheat is grown in this area it is also commonly known as the granary of Italy. 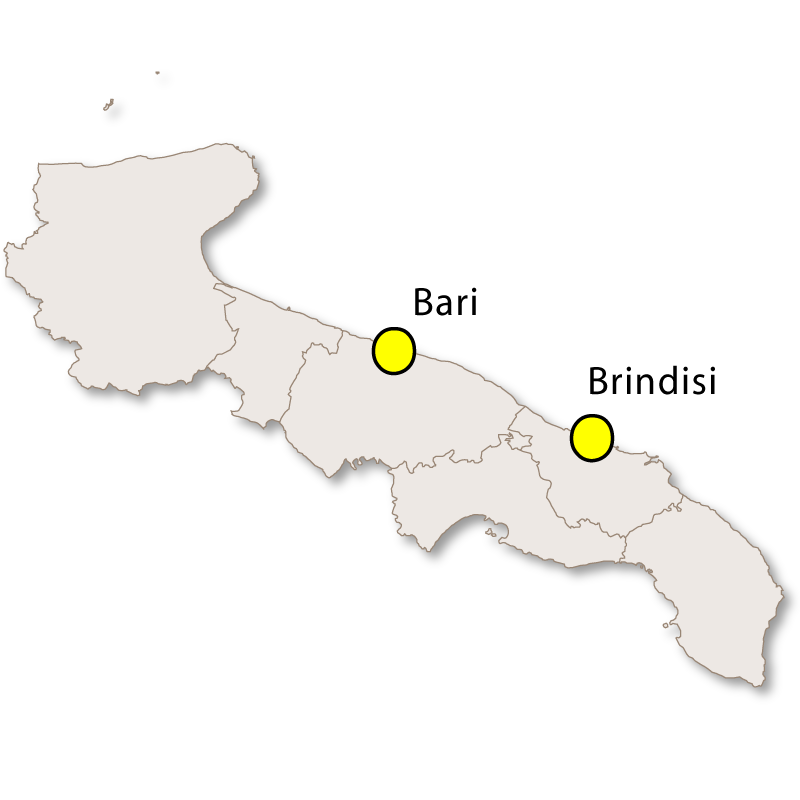 Vast areas of the plains were once used as pasture land for flocks of sheep passing through in the winter from Abruzzo, Molise and Basilicata. Today, it has become a place of pilgrimage as the sanctuary of Padre Pio is in San Giovanni Rotondo. 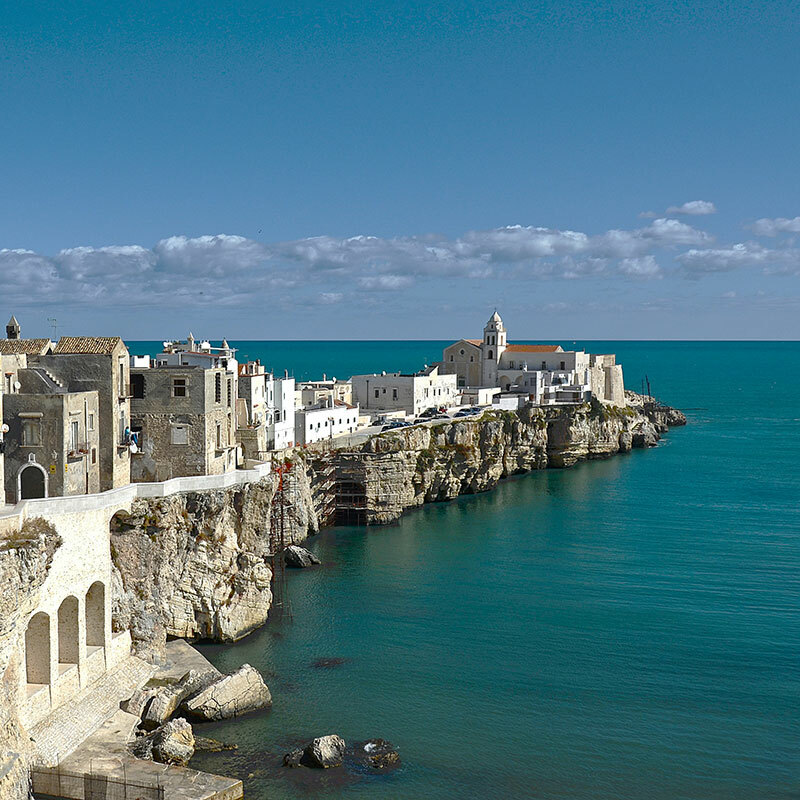 By contrast, Gargano is a peninsula and is partly mountainous and partly wooded with thick, ancient forests. 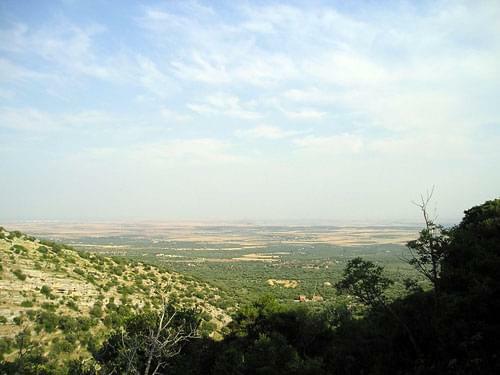 Gargano is home to the last remaining part of the oak and beech Forest Umbra that once covered most of central Europe. 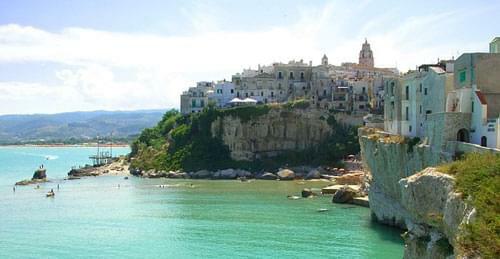 The coastline of Gargano is rugged and consists of beautiful bays and cliffs as well as being home to the spectacular Tremiti islands. 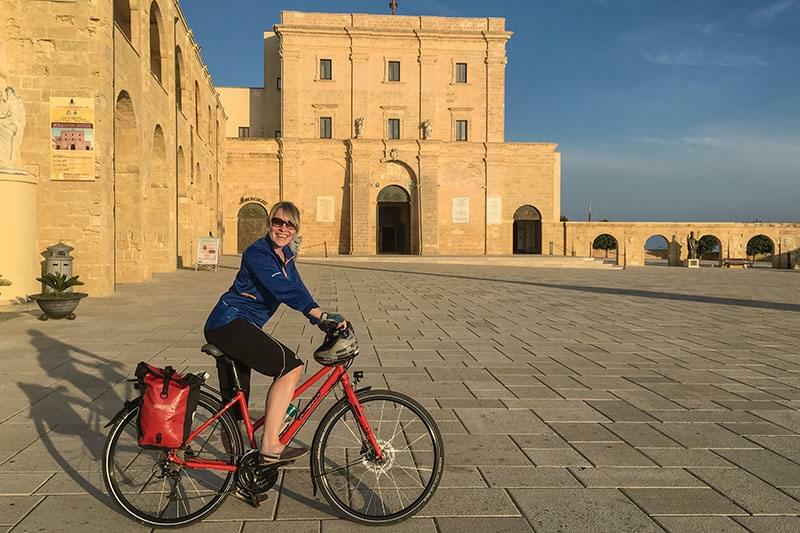 This area of Foggia is very popular for holidays and the tourists are very well catered for.